I wanted to start taking some time to highlight different types of products that I offer, so I guess I decided to start with my favorite - Galllery Wrap Canvas! I adore these! I just really think they take the artwork to a whole other level. Here is one that I have hanging in one of those little niches in my house. This canvas is a 20x30 which I really think is a great size. It is the perfect size for the these niches or a over a mantel. The colors are just so rich and beautiful. 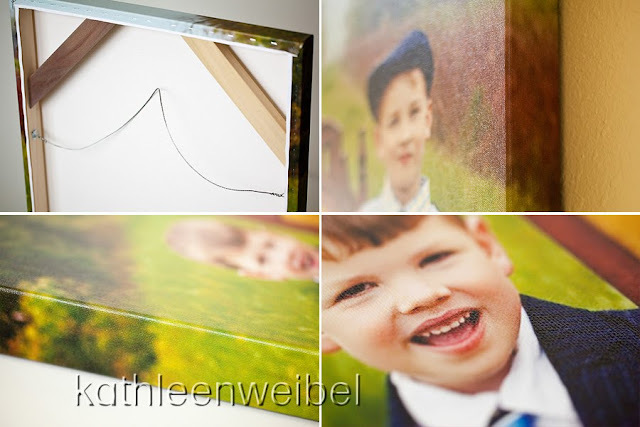 Your photo is printed on canvas and then wrapped over stretcher bars just like a painting. They come ready to hang which I love. You can see the canvas texture in these pictures. It really is such a beautiful piece. It looks great!! I've found that a 20 x 30 is the way to go!! Anything else is just so small. It looks beautiful Kathleen. 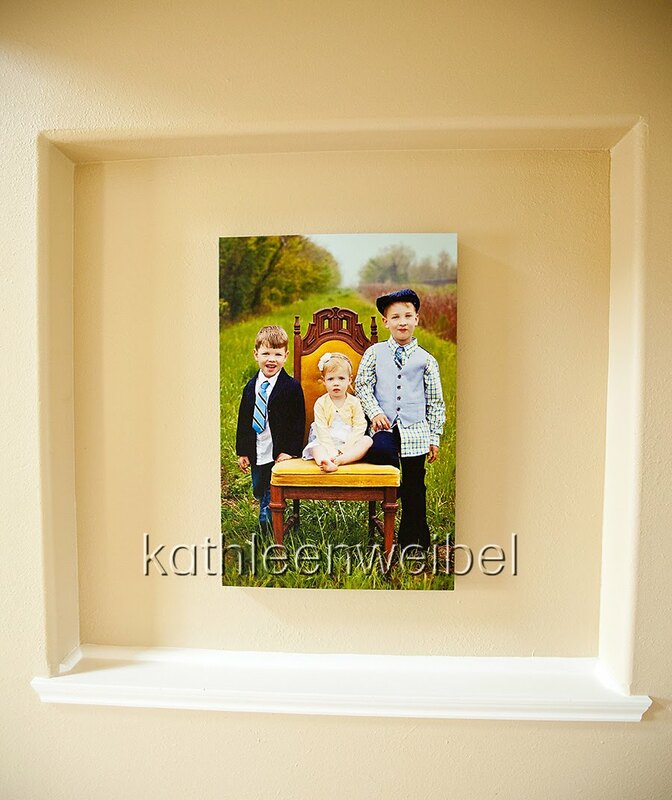 Wow, gorgeous picture and canvas!!! That is a stunningly beautiful picture and it looks PERFECT on canvas!! !